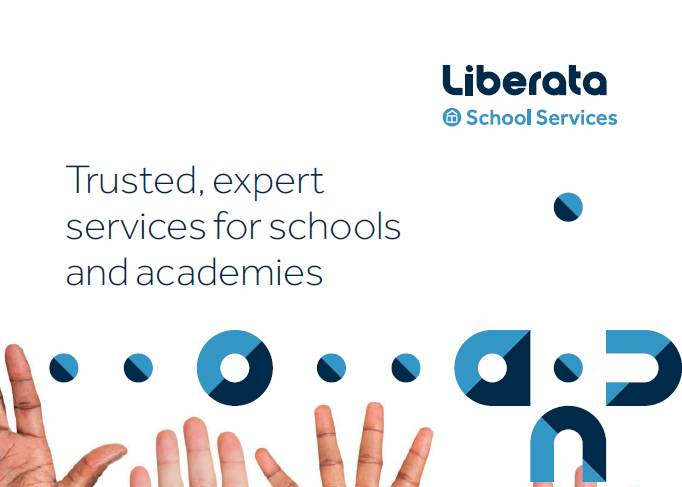 Liberata has over 20 years’ experience in providing services to schools and academies. Using our seamless support services in HR, Payroll, Occupational Health, Employment Law, Pensions, Finance and Audit, you will benefit from our team’s in-depth knowledge and commercial experience to ensure you get real value for money for your school or academy. We support schools in three key areas: Finance & Audit Services, HR Services and Payroll & Pensions Services.